administrative services provided: reception desk, general secretary, accountancy office, academic affairs, maintenance, housekeeping, foodservice, etc. 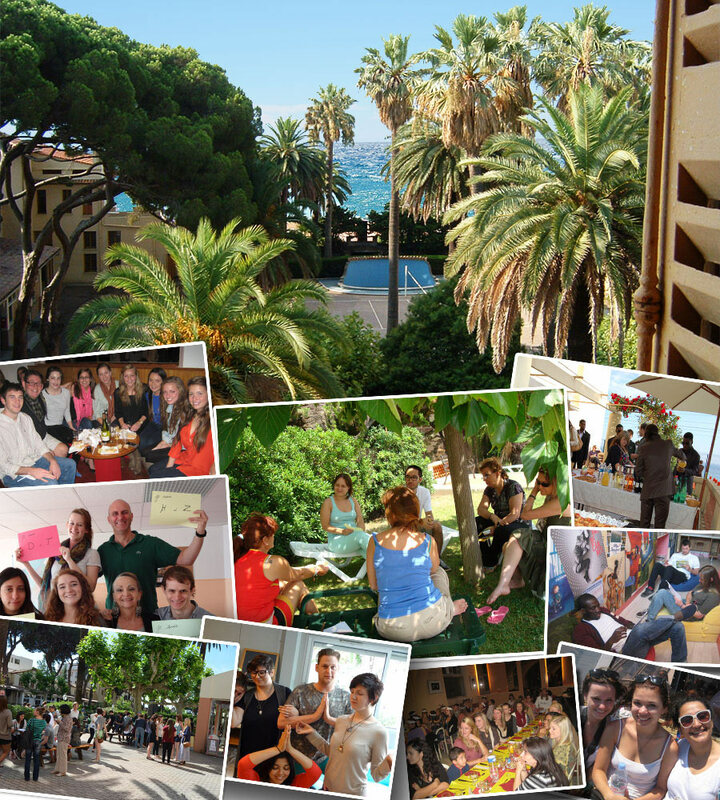 Founded in 1931 by the French poet Paul Valéry, the Campus International de Cannes is a private Institution of higher Education teaching French language and civilization. The goal of the CiC is to offer to both foreign students and professionnals highquality courses in a studious environnement, and interaction with a wide range of nationalities.